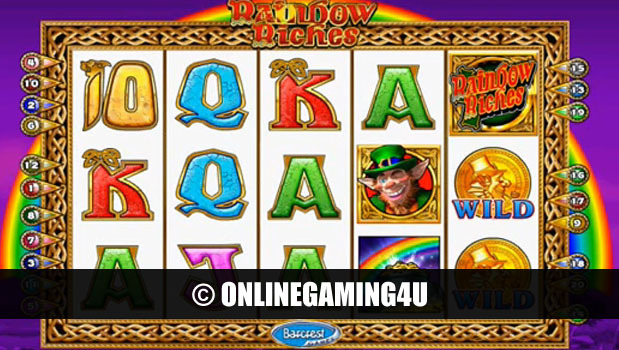 Summary: Online Baccarat is a good and popular casino game with good payouts and potential. Baccarat is one of the most recognisable casino card games, featuring heavily in films and TV representations of gambling and casinos. The image of James Bond gunning for the bank in Casino Royale has immortalized the game of baccarat as one of glamour, risk and big rewards, and as a result of exposure of baccarat in popular culture, most people have heard of it although few know its rules intimately. 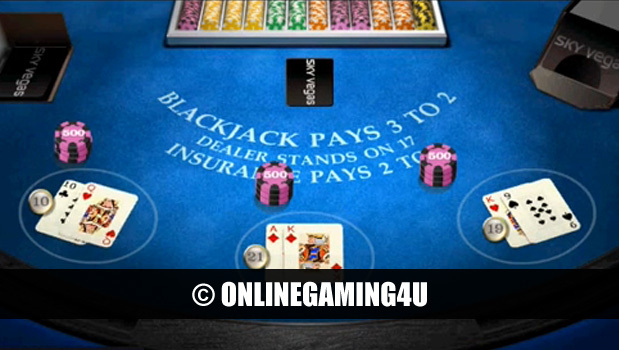 So what is baccarat all about, where did it come from, and how does the game work? Baccarat was developed in the 15th century in continental Europe, taking its final iteration from France around this time. Today, it’s become synonymous with large bets and high profile gambling, with casinos making special provisions for baccarat tables to increase privacy and discretion. Indeed, the game does not limit itself to betting amongst the immediate players – individuals who are not playing may also bet in live play. 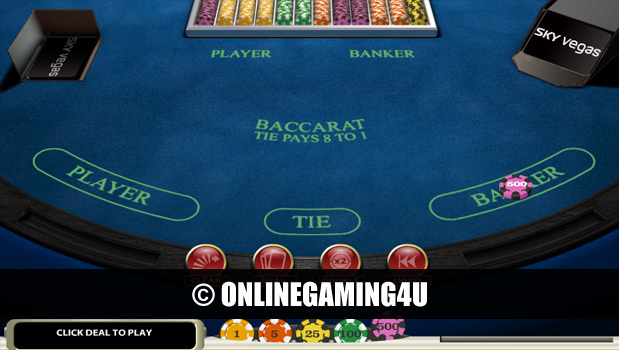 While versions of the game differ in their specific rules, the general idea behind baccarat is, with many card games, to reach a specific score through the composite of the cards you’ve been dealt, closer to the desired target score than the hand of the bank. Upon reaching this target, or close to it, the cards are upturned to reveal the winner of the hand, while extra cards may be dealt in the event that the player requires to add to their score. The game requires 6 decks of cards which are combined and thoroughly shuffled, with each player having the entitlement to shuffle if they desire. The shoe is passed around the table to players in succession who deal two cards to the ‘player’, situated to their immediate right, and to themselves in alternative. The aim of the game is to get as close to a score of nine with the collective total of your hand, with further cards being available at the player’s discretion if the score is 5 or less. It’s important to realize the protocol in this scenario – calling for further cards with a hand of 6 or 7 is not permitted, and in some games the player may even bear the liability of other players betting on the hand, thus it’s even more important to know how to play the game. Cards are awarded points based on their face value, but only up to 9, hence lower cards are more valuable in forming a hand to the point where their total value is less than or equal to 9. Indeed, hands that equate to over 10 are counted as losing their first digit, so 13 becomes 3, 14 becomes 4 etc. Additionally, face cards and the 10 card are valued at 0, and a hand of two face cards or including a ten that totals 0 is ‘baccarat’, from which the game takes its name. So next time you fancy experiencing all the glamour and excitement of Casino Royale for yourself (minus the car chases), why not consider a game of baccarat?